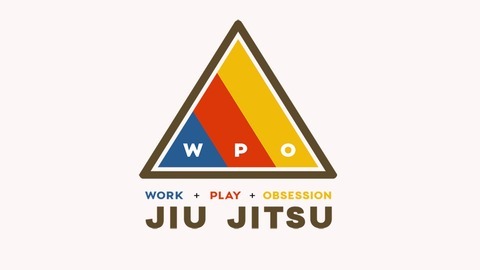 The Work Play Obsession, Life and Jiu Jitsu podcast brings together insights and experiences of BJJ athletes & competitors both world class and local level while also shedding light on real world self defense and hand to hand combat stories. We discuss topics ranging from IBJJF to submission only competition, Mixed Martial Arts as well as Law Enforcement and military defensive tactics. Our goal is to capture the lifestyle of these athletes and to bring the entire martial arts community together through our common interest in Jiu Jitsu. 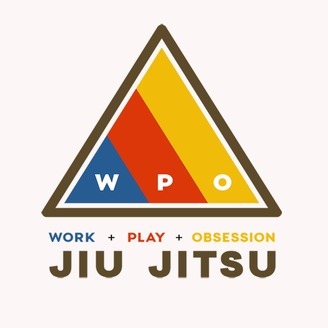 Whether it is for work, play, or to the point that its become an Obsession, we all share the Jiu Jitsu lifestyle . Collaboration with Trapp BJJ! We interview Trapp's newest instructor GFT Black Belt Gutemberg Pereira. We discuss his transition from Brazil to his current residence in Ohio, training for the highest level of Jiu Jitsu competition, and some of his recent accomplishments. The video interview can be found on the the Youtube page.